Boat Slip Special ! Call now and get 50% off the first 3 months with an annual Lease! No Liveaboards or wooden boats. 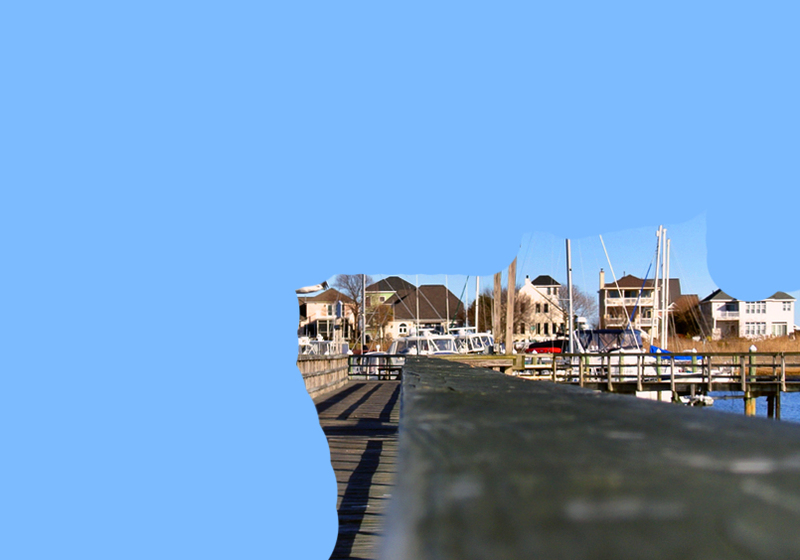 For new boaters. 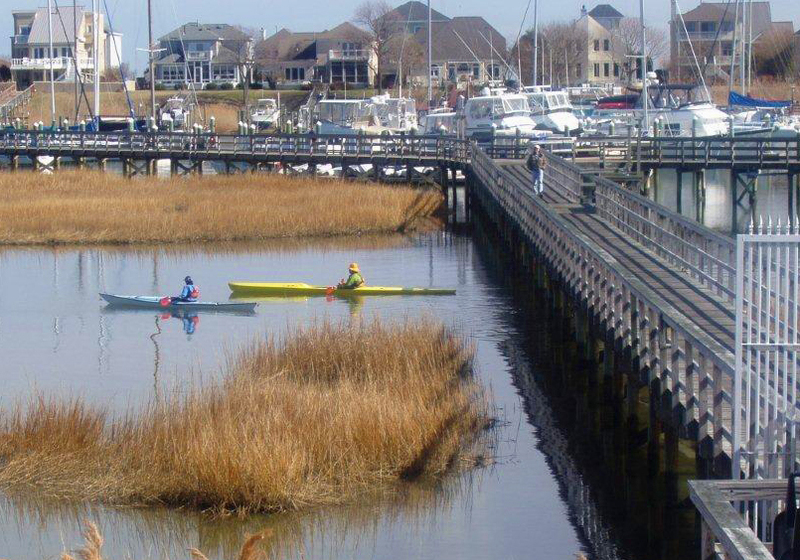 Our convenient location in Hampton offers the best, most direct access to the Chesapeake Bay in the area. Be fishing or sailing in just minutes! 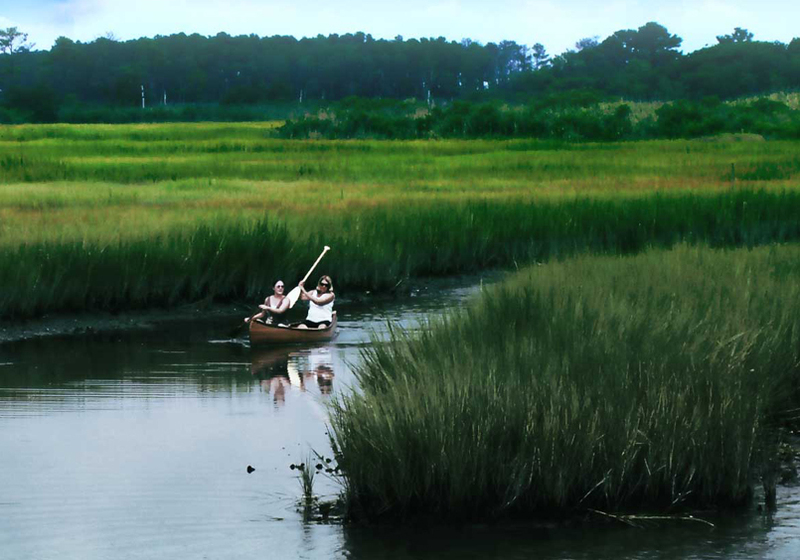 No long channels, no bridges or tunnels. Just round the bend and be in the bay! 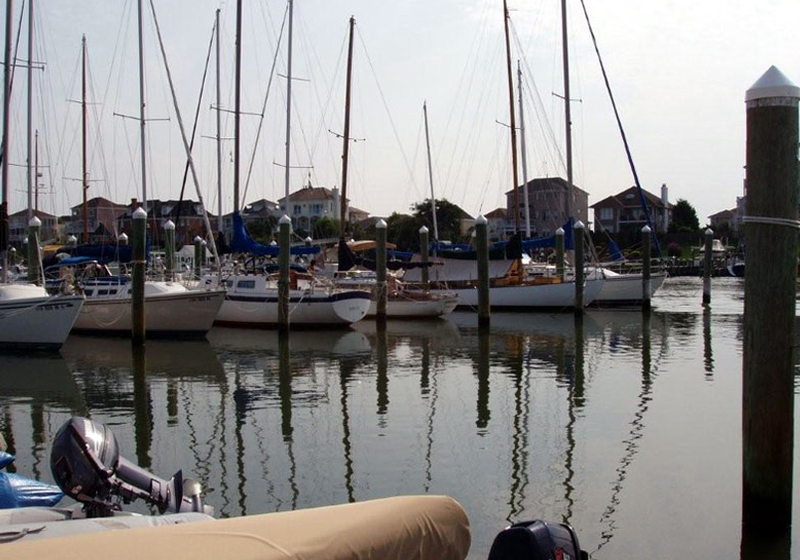 Our classic feel and warm family atmosphere will be a wonderful place for your boat to call home. 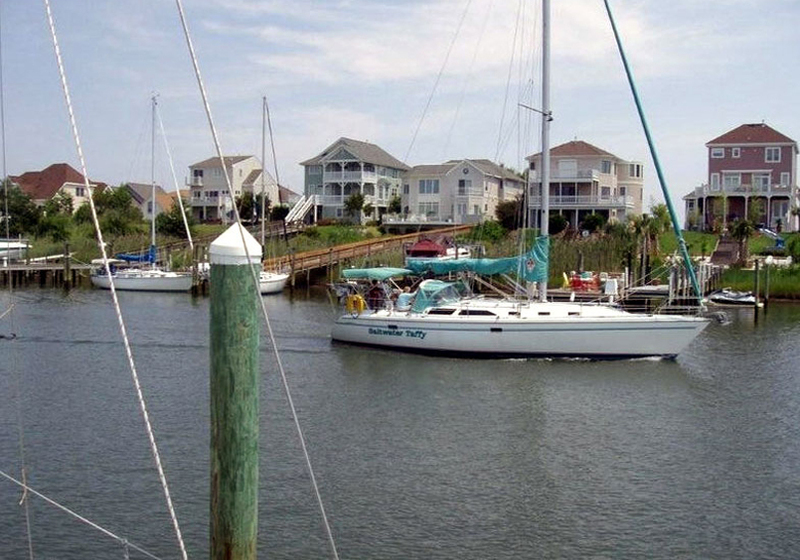 For Sailors, Southall Landings Marina provides some of the best day sailing imaginable. 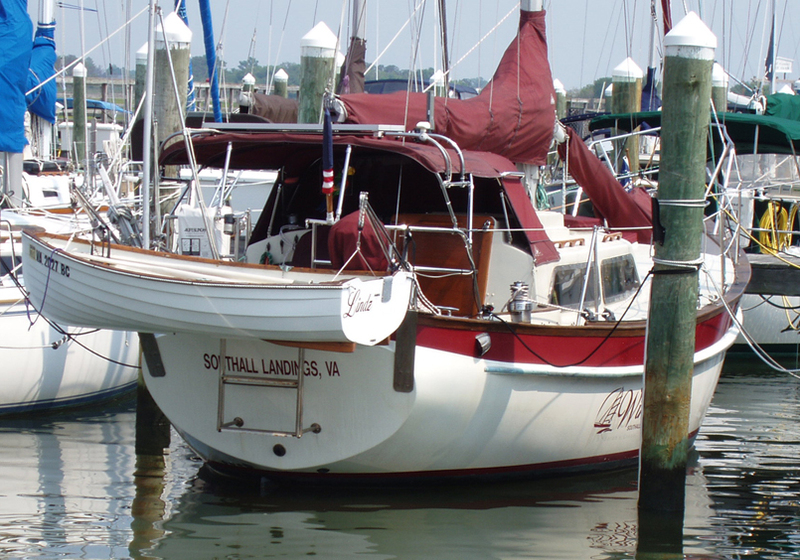 As soon as you leave the Marina, you’ll be in the Chesapeake Bay where you can spend all day just sailing. Boaters can also enjoy many amenities such as tennis, swimming pool, clean showering facilities, free Wi-Fi, ship’s store and more. Check out our amenities page. 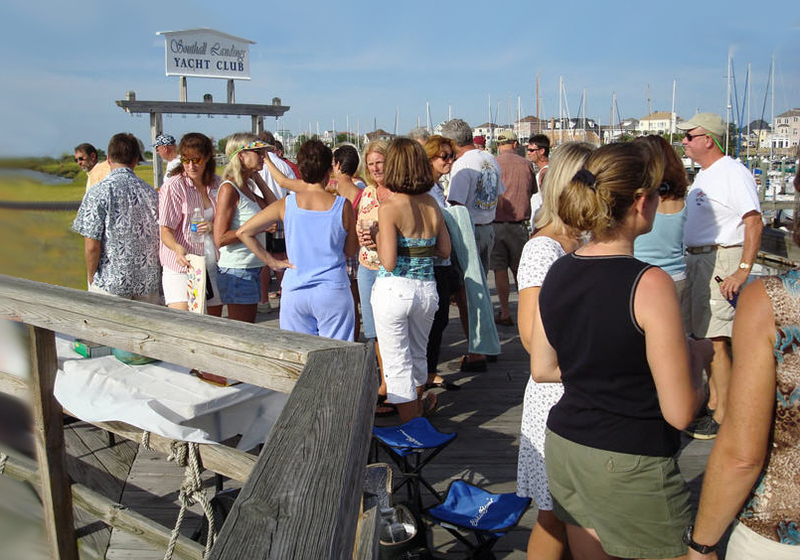 We have many social events throughout the year, such as TGIF parties on the piers, many Southall Landings Marina Yacht Club events, fishing tournaments and power and sail cruises. 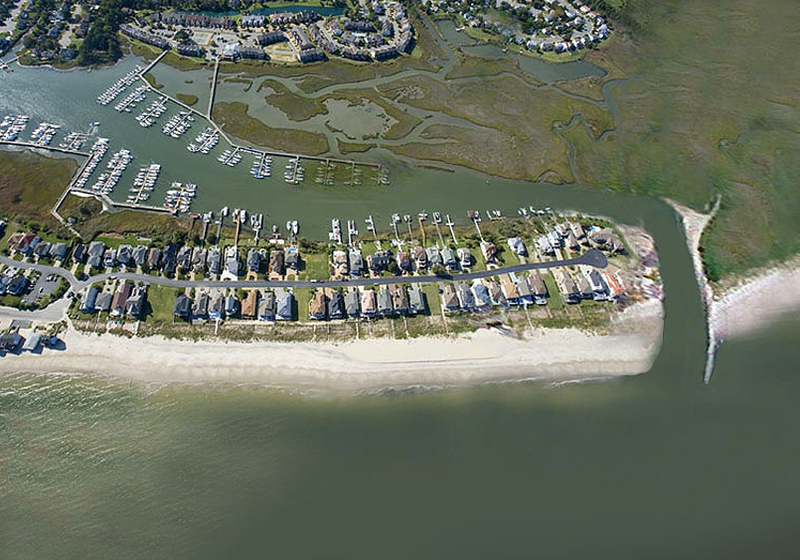 757-850-9929 prior to your arrival to get a temporary gate access code! 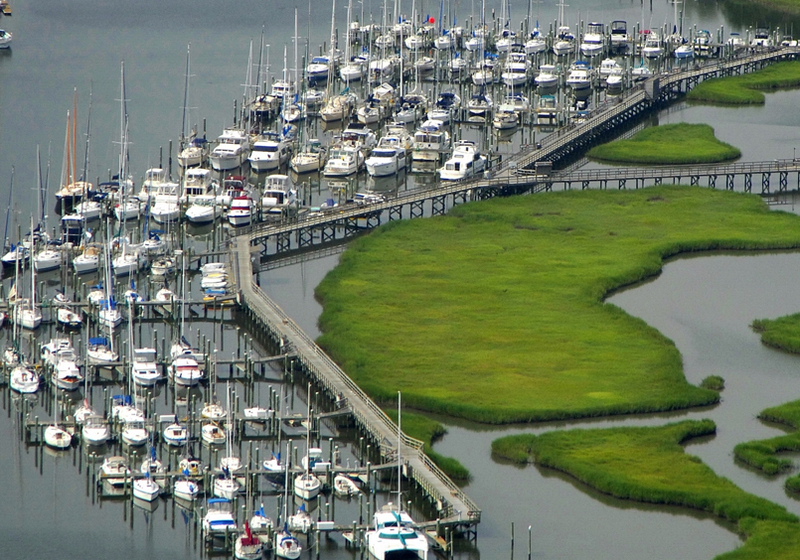 Southall Landings Marina is an Active Captain 1st Choice Marina. Dinghy docks are also available to store your dinghies or kayaks for quick, easy access for cruises through the many creeks with its abundance of wild life or to the nearby sandy beaches. 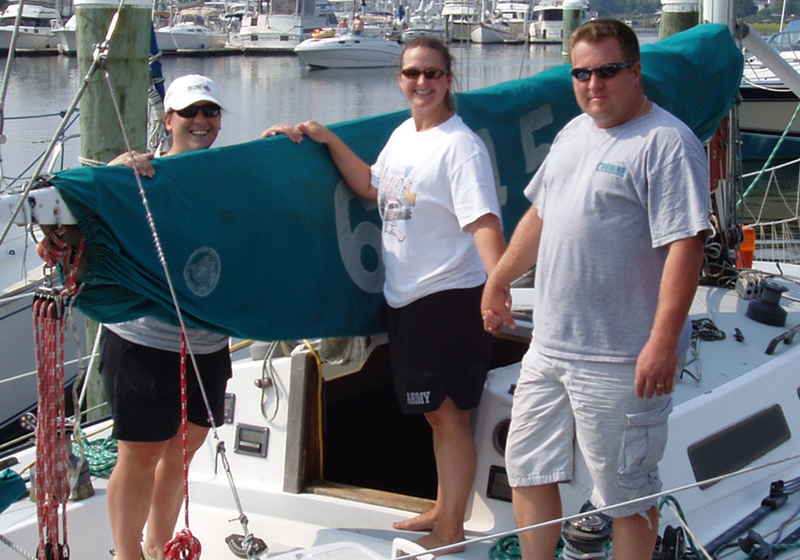 The knowledgeable Dock Master and staff are both sail and power boaters themselves with over 100 years of boating experience. They are here to help with everything from where to find the best fishing holes, to cruises, to keeping the marina and boats safe, to recommending service personnel to work on your boat and they also keep their boats here.